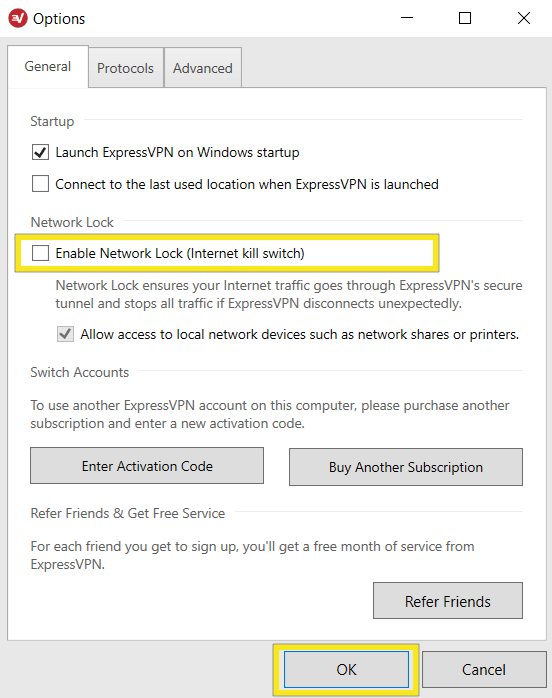 We (@Win_Blog) would like to offer 3x1-Year license key code of @expressvpn to our readers. To win Your 1-Year free license, enter the our exclusive Review And Giveaway Contest for ExpressVPN. This is a limited time license giveaway contest valid until 10th September 2018. To participate, users are required to follow the instructions as mentioned at the bottom of the article. Privacy is all about respecting individuals and their personal lives and in today’s digital world, protecting privacy is everything. Internet privacy is as important as the personal privacy and it is very important to protect privacy from Cyber-criminals who may violate consumer’s privacy to the earn profit or steal the valuable information. VPN is the best option to protect internet privacy. However, VPN service are also useful to access Geo-restricted contents. There are several VPN service providers, who may claims to be the best in privacy protection and unlocking Geo-restricted contents, but there are only few VPN service providers who can unlock Netflix’s Geo-restrictions. All VPN service providers are capable of unlocking most Geo-restricted contents and services and allows users to access such services or website from anywhere in the world. As per my personal experience and opinion, I find ExpressVPN, as a best in class VPN service provider. As the company claims, its truly is the only VPN service that unlocks the Netflix’s Geo-restriction and allows users to stream Netflix’s media contents from anywhere. ExpressVPN was founded in 2009 and is a British Virgin Island-based service company. In several reviews from independent reviewers and comparison websites, ExpressVPN claims to be the most secure and fastest VPN service provider in the market right now. With over 2,000+ servers located in 94 countries expanded over 148 locations, and a speed-optimized network that outperforms other VPN service providers, ExpressVPN certainly is the world’s most-largest VPN service provider. Why is ExpressVPN the best VPN service, provider? ExpressVPN invests massively in their products and these investments are made to improve the bandwidth and program’s overall performance for using premium bandwidth providers to deliver the best VPN service. ExpressVPN offers split tunneling to facilitate routing of some of your device or app traffic through the VPN while other devices or apps maintain direct access to the internet. Split tunneling protects browsing without losing access to the local network devices. ExpressVPN total privacy protection protects your privacy without keeping any logs. ExpressVPN has a host of browser extensions for the popular web browsers (Chrome, Firefox, and Safari) with the support of HTTPS Everywhere for Chrome extension. ExpressVPN’s Network Lock Kill Switch blocks all traffic to keep your data safe and secure by avoiding connection interruption. 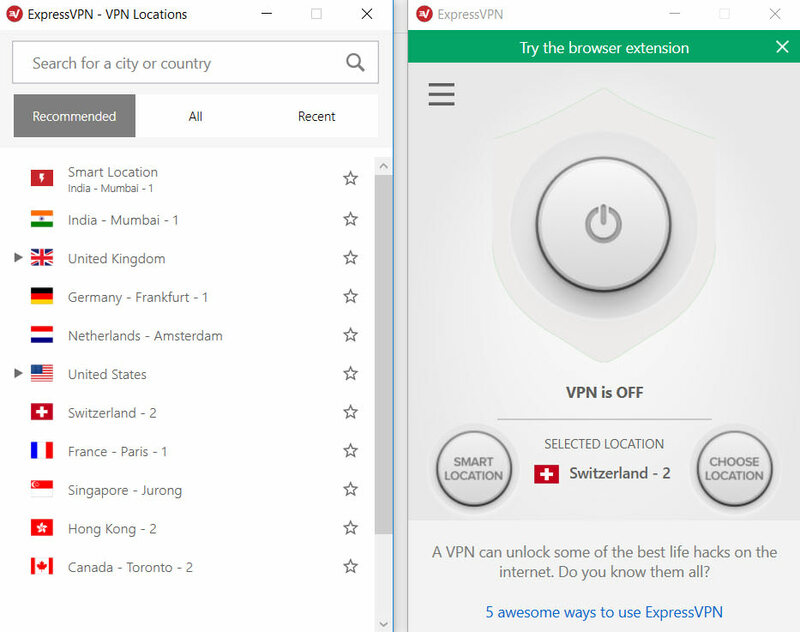 ExpressVPN offers smart location feature that automatically selects the nearest ExpressVPN server location to facilitate a fast and secured VPN connection. ExpressVPN App has a built-in speed tester tool to check servers with best download speed. This tool provides details such as latency and download speeds for each server located on ExpressVPN’s network. One of the major drawbacks of ExpressVPN is the non-availability of free or trial version, but you can still use it for 30 days without any restriction by paying a small amount and in case, if you are not satisfied with the service, you can contact the ExpressVPN support to ask for a refund. ExpressVPN app has a most intuitive and simplified design. After you purchase the subscription, you will receive a download link along with activation code. It is easy to download and install the product. After installation, when the program opens for the first time, users are asked to enter the activation key to activate the product. With ExpressVPN, choosing a server from the list is a piece of cake. To choose a server, just select a server from the list and star it if you want to quick access it at later date and hit connect button to establish VPN connection. You can manually configure the protocols, in case if you want to make tweaks in the program’s basic settings. ExpressVPN plug-and-play interface is great for novice users or the users who need a basic user interface that can be managed by other persons with no technical skills at all. ExpressVPN app has the same user-interface across all the platform including PC, MAC, and Mobile devices (Android, iOS). ExpressVPN offers no trial or free version, and it also is a little bit costlier than its competitors. But since it is the most reliable, secure and fastest VPN service, I think ExpressVPN justifies the price for the features it offers to the customers. Like and Follow us and ExpressVPN at Facebook and Twitter. Comment on any one feature that you love in ExpressVPN along with your social sharing link to this giveaway post. 3 winners will be randomly selected from the comment box at the end of giveaway period (10th September 2018), who will receive 1-Year activation code of ExpressVPN for free. Winners name will be declared on 11th September 2018. We would like to congratulate Mr. 莊白雲, Mr. Khalifa48 and Mr. Ashwin for winning 1-Year subscription account of ExpressVPN. We would also like to thank all other participants for making this giveaway a huge success, and want to invite them in our others active and future license giveaway campaigns and wishing them good luck in advance. Winners are requested to contact us at: support@windowsblog.net within next 72 hours to claim their free license. We will send the license details within next 7 days from the date of receipt of winner’s email request. You need to mention your social sharing link to this giveaway post. 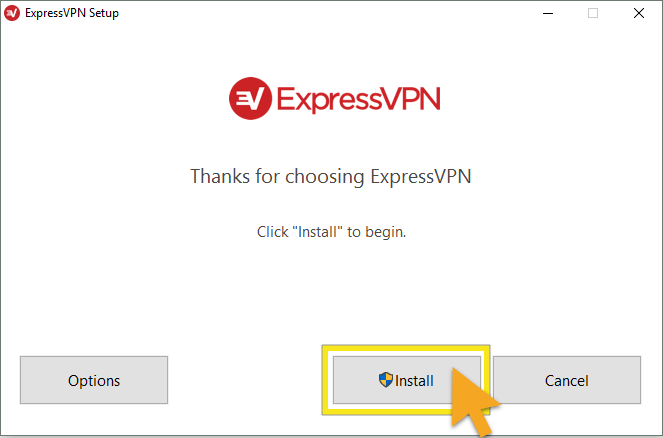 ExpressVPN is a great VPN for Windows. Thanks for the review and contest. Subscription to the mailing list is issued. – More than 148 locations VPN servers. 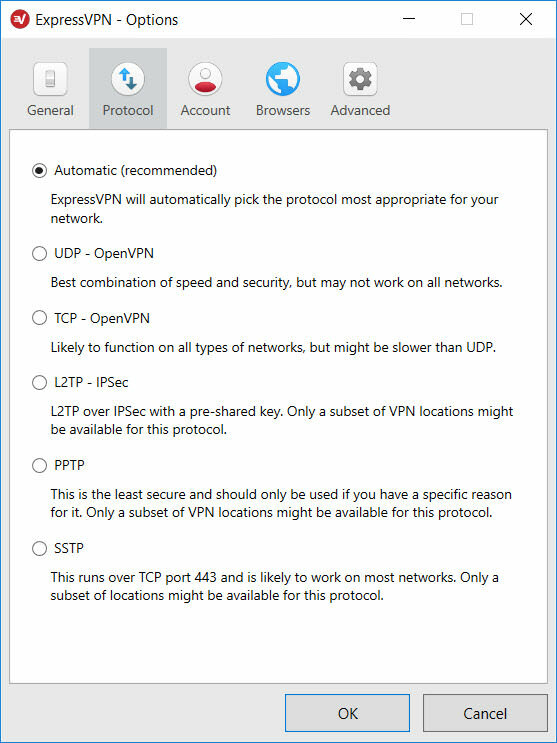 – High speed VPN connections. – VPN for Windows, Mac, iOS, Android, routers, and Linux. – Military AES-256 encryption algorithm. 3 devices per license is my favourite feature. Thanks Purushottam for the giveaway. I like ExpressVPN’s feature of split tunneling to allow use of splitting traffic through VPN and direct internet. This way one can enjoy annonymity with VPN for specific sites as well as maintain direct internet where one doesn’t wants to use a VPN – without having the need to disconnect/connect VPN every now and then. I like feature is No restrictions and Serious security. ExpressVPN offers good speeds while streaming football matches, better than most VPNs in fact. So, that’s my favorite feature. Thank you for this giveaway. Liked and followed. Great VPN. Thanks for this great giveaway.